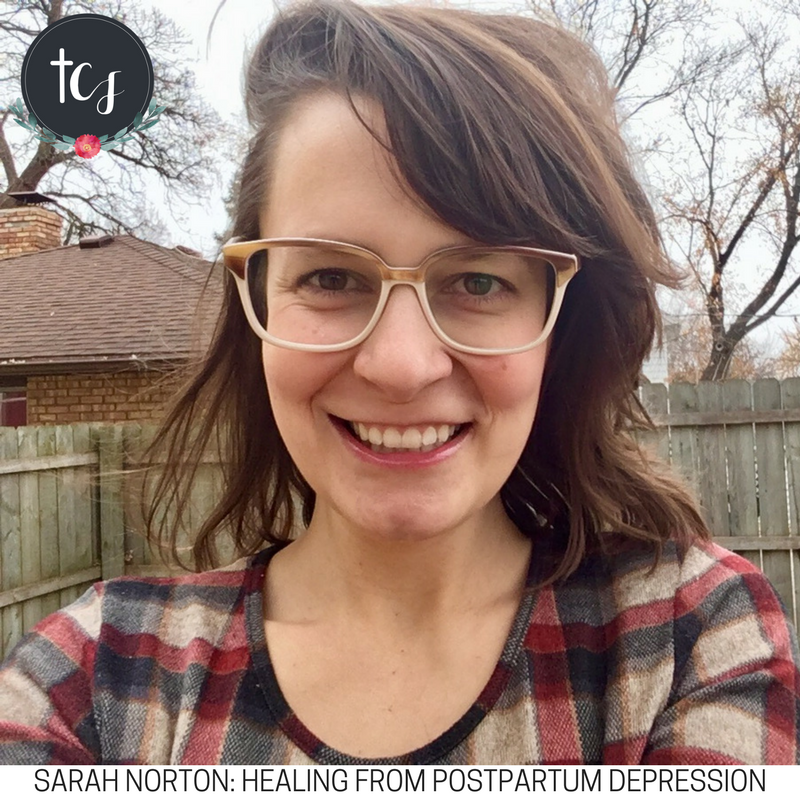 Today we’re chatting with Sarah Norton from Mental: The Podcast all about her journey with postpartum depression. We talked all about her journey with PPD, why she decided to start a podcast about it, and what to do if you feel like you may have PPD. Sarah’s story is so inspiring: I can’t imagine having a newborn AND having an overwhelming feeling of depression. This is a very common (and pro-life) issue that I rarely hear discussed within the context of Catholics, so it was incredibly interesting to chat with Sarah. Enjoy! Today’s episode is sponsored by Kindara. Get pregnant faster, avoid pregnancy naturally, or better understand your body with the world's most powerful and useful fertility charting system. This episode is also sponsored by the first ever Ethical Trade Holiday Gift Guide produced by CRS Ethical Trade. Christmas can be stressful when we are constantly trying to find the perfect present. But when you buy from companies that you know care about the environment and the workers who make their products, you know you are doing something good.